Here's a £5 voucher to say thank you for completing our survey. Enter code HH1C-2018-FBSHOP at checkout. 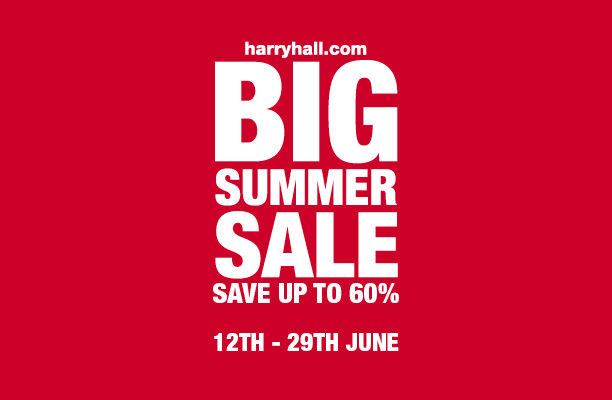 Our BIG SUMMER SALE is now on, so why not use your voucher today - shop now! Voucher valid until 30th June 2018. One voucher, one use per person. Harry Hall reserves the right to remove this promotion at any time.